Circus Fun. 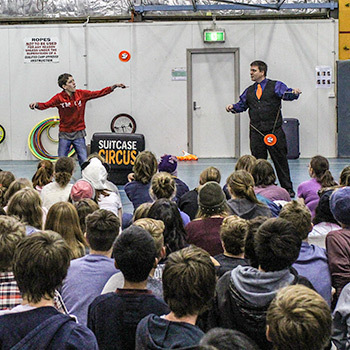 The Circus Man Comes To School, Junior Showtime! 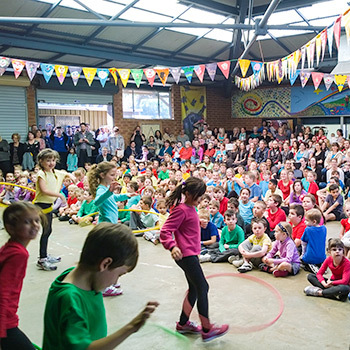 School Shows, Circus Workshops, Circus-in-Residency Projects. 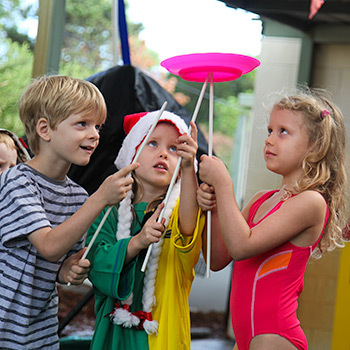 Smart Juggling, Cooperative Sports, Reward Days & Camps. 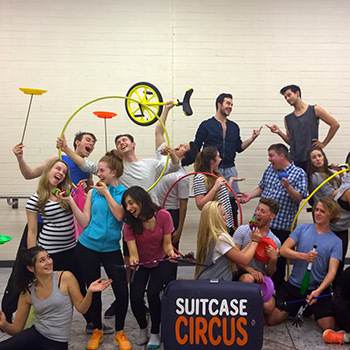 Teacher Training, Circus School Consultation & Masterclasses.